Home News Solar roofs developed by Estonians are conquering Europe! Solar roofs developed by Estonians are conquering Europe! 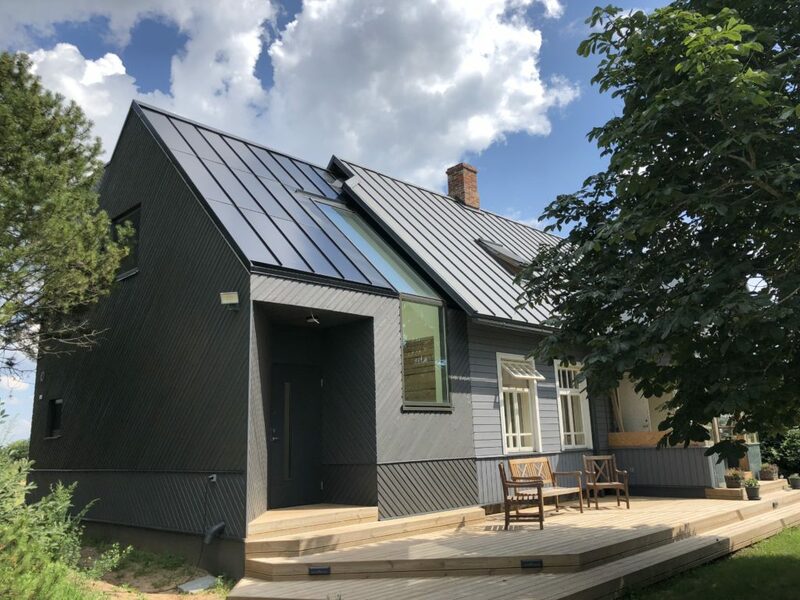 Roofit Solar Energy, company in Tehnopol’s greentech portfolio, have had many prestigious awards and attention from both Estonia and Europe this year and this summer they are expanding to Scandinavia. In addition, Roofit.solar got noticed by Innoenergy and received direct access to PowerUp! Final, which is the largest greentech startup contest in Central and Eastern Europe. PowerUp! 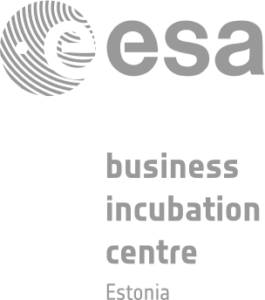 Estonia final is organized by Tehnopol as a representative of Innoenergy Estonia. The main prize of the competition is € 150,000, which last year was brought home by the green technology company Zubax Technologies, growing in Tehnopol, so we keep our thumbs up this year as well! 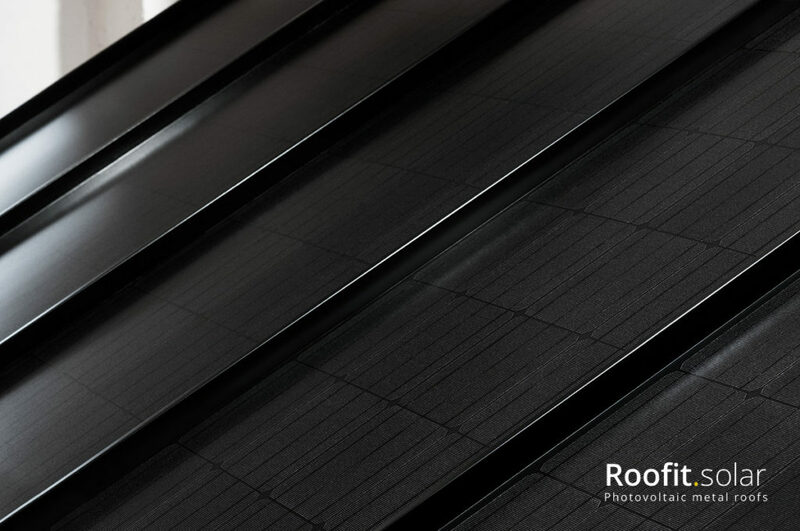 Roofit.solar, founded in 2016, has developed a unique roofing material in the world that looks like a plain roof and can produce electricity as efficiently as conventional solar panels. The company’s unique solar roofs will be able to compete with the best in the world, such as the Tesla “solar roof” system, in terms of price, delivery time and installation speed.